For centuries, coffee was only roasted in wood-fired ovens. Not until the last 100 years or so have other heat sources, such as natural gas and electricity, been used. The Italian roast masters who produce Antica Tostatura Triestina Espresso have steadfastly refused to abandon the time-honored, traditional, wood-fired roasting method that they and their predecessors have always employed. The artisan process of wood roasting allows the Antica Tostatura Triestina Espresso roast masters to create profound effects with their final product, effects that evolve largely because of the fruit woods that they select for their heat source. The wood smoke makes direct contact with the porous husk of the roasting beans and the two combine to impart subtle flavor characteristics that are impossible to attain in gas or electric-roasted coffees. 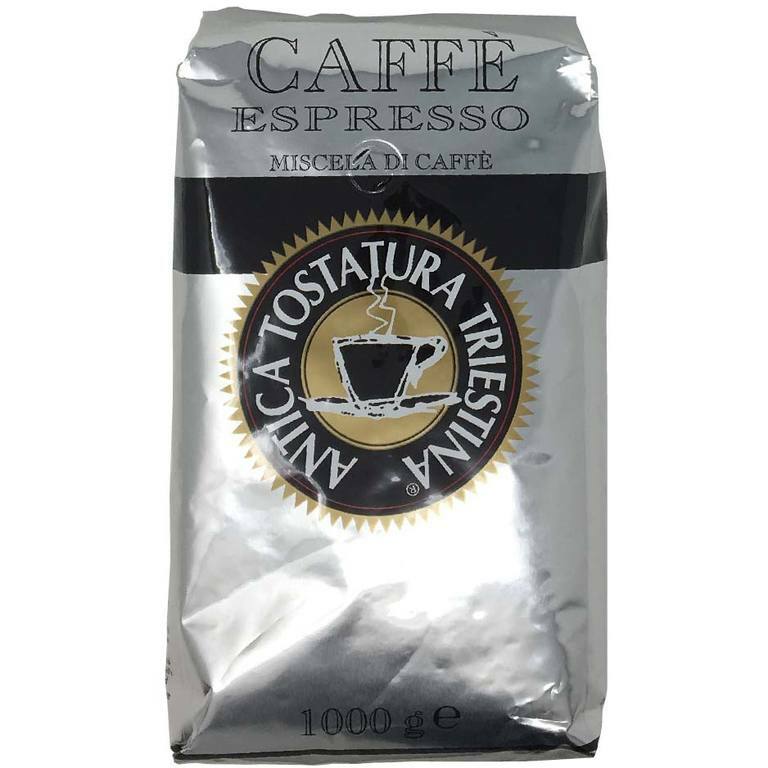 The Antica Tostatura Triestina Espresso we offer on this Web site (and the only espresso beans we serve in our brick and mortar store) is roasted in small batches, each batch consisting of only single-origin beans. After the beans have been allowed to properly cool, they are expertly blended to give their profoundly pleasing taste, aroma and crema.